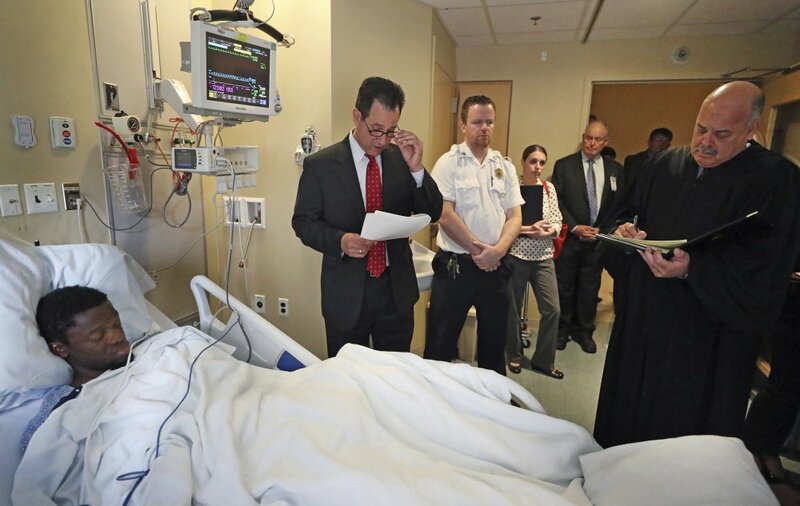 The suspected killer pleads not guilty from his hospital bed after being shot by police. BOSTON – The investigation into the killings of two doctors in their luxury penthouse condominium took a surprise turn Monday when prosecutors corrected earlier accounts by authorities who said police shot a suspect after he opened fire on them inside the couple’s apartment. Suffolk County District Attorney Daniel Conley held a news conference to correct details of the investigation. In addition to saying the suspect did not fire at police, Conley also clarified earlier statements by Boston Police Commissioner William Evans, who said he believed the doctors knew their assailant. An undated photo provided by Massachusetts Eye and Ear of Dr. Lina Bolanos, who was found dead with Dr. Richard Field on Friday in South Boston. Police believe the man suspected of their deaths knew them. Bampumim Teixeira was charged with two counts of murder Monday in the killings of Dr. Richard Field and Dr. Lina Bolanos, two anesthesiologists who planned to marry. During Teixeira’s hospital arraignment Monday afternoon, prosecutor John Pappas described that same scenario. But late Monday, Conley said Teixeira did not shoot at police. He said police entered the apartment and were confronted by Teixeira. He said police – in the darkened apartment – believed Teixeira either pointed or fired a gun at them. Authorities now believe that one officer responded by firing his weapon, then other officers also fired their guns. Conley said police found a BB gun or a “replica gun” inside a backpack in the apartment. “We are simply informing the public to correct the record,” Conley said. Conley also said there is “no evidence whatsoever” at this point to conclude Teixeira had a personal relationship with Field or Bolanos. Conley said authorities do not know why Teixeira “would attack them so viciously” in their home. Pappas said police found a backpack near the front door that was filled with jewelry they believe belonged to Bolanos. Authorities released few details during Teixeira’s arraignment. They did not say how the couple was killed or how Teixeira managed to get through security and get up to the 11th floor of the building, where the couple lived. Conley did say a knife was found at the scene. Teixeira, 30, lay in his bed at Tufts Medical Center covered up to his chin by a blanket during the arraignment. He kept his eyes closed through most of the proceeding. Steven Sack, a court-appointed attorney for Teixeira, entered not-guilty pleas on his behalf to two counts of murder. He did not argue for bail. Pappas said Teixeira was shot in the hand, abdomen and leg during the shootout with police. Teixeira mumbled, “Thank you,” at the end of the arraignment. Teixeira, of Chelsea, had recently been released from jail after serving time for larceny. Last June, he passed a note demanding money at a Boston bank. He committed the same crime two years earlier, prosecutors said. Bolanos, 38, was a pediatric anesthesiologist at Massachusetts Eye and Ear and an instructor at Harvard Medical School. 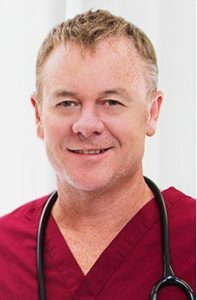 Field, 49, also an anesthesiologist, worked at North Shore Pain Management. Jeffrey MacDowell, a patient of Field’s, said he was “a cut above” other doctors he has seen for back problems. “He is the reason I can walk today without being in excruciating pain,” MacDowell said. “You can’t do that with many doctors. I will dearly miss him and am worried about my future without him treating me,” he said. 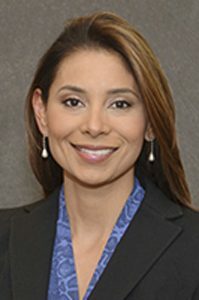 Dr. Sunil Eappen, chief medical officer and chief of anesthesia at Massachusetts Eye and Ear, said he first met Bolanos when she was a young researcher. “I watched her mature and blossom from a young medical school graduate to a fabulous experienced pediatric anesthesiologist,” he said. Eappen said she performed her job with both great skill and compassion. Associated Press writers Mark Pratt and Crystal Hill in Boston and Christina Paciolla in Philadelphia contributed to this report.